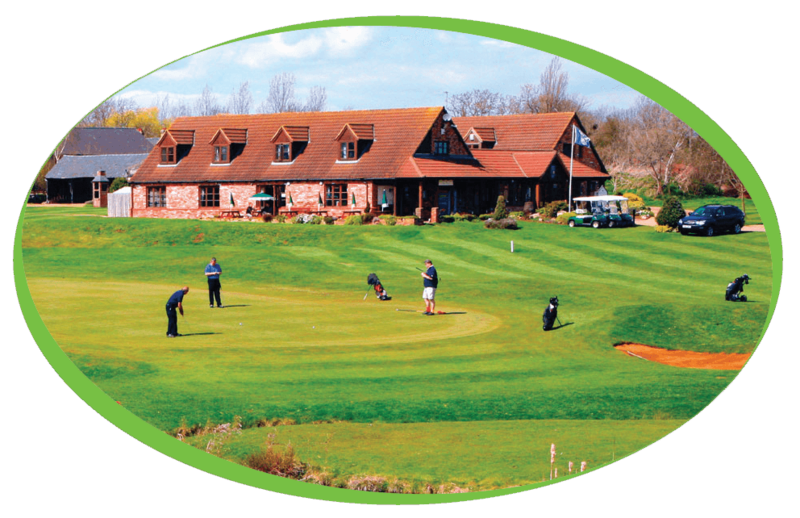 Cambridge Meridian Golf Club straddles the Meridian Line – just one of ten courses worldwide to do so – Hence the name! Golfers can cross the Meridian Line as many as seven times during the round. Cambridge Meridian Golf Club have recently purchased one of our fully refurbished Neva B2c coffee machines, along with this machine we have supplied our Caffe Espresso Gourmet Beans, 100% Skimmed Milk, 16% Cocoa Simply Dutch Chocolate. Here at Coffee Solutions, we pride ourselves on our ability to make used machines look and work like new! Our machines will have been through our workshop, stripped down to the basics and any parts required are replaced.